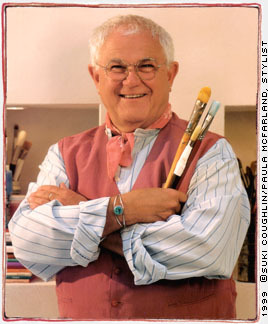 On Friday, November 21, Tomie dePaola will be reading at the Children’s Museum of Houston. Tomie dePaola is best known for his books for children. He’s been published for 40 years and has written and/or illustrated over 200 books, including 26 Fairmount Avenue, Strega Nona, and Meet the Barkers. Tomie dePaola and his work have been recognized with the Caldecott Honor Award, the Newbery Honor Award and the New Hampshire Governor’s Arts Award of Living Treasure. He lives in New London, New Hampshire, with his new Airedale dog, Brontë. This Houston event is sponsored by Brazos Bookstore, and everyone who wishes to attend, including Children’s Museum members, must have a ticket to enter. 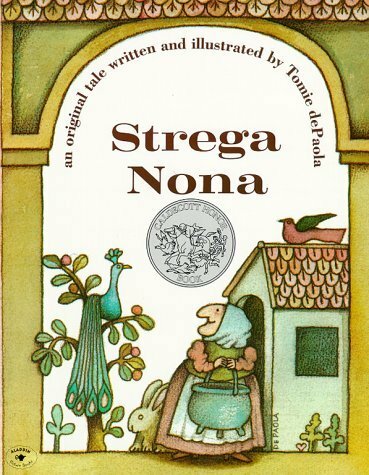 You will receive two admission tickets to the Tomie dePaola reading with each purchase of Brava, Strega Nona!, a delightful pop-up book for all ages, available at Brazos Bookstore or at the Children’s Museum before the event. Tomie will sign all b ooks bought from Brazos and one additional book from your home, classroom, or library. Other dePaola titles will be for sale at the event. When: Friday, November 21, 2008 at 4 p.m.
Information provided courtesy of Brazos Bookstore.